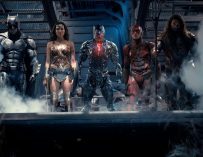 With Justice League set to come out on 4K UHD, Blu-ray 3D, Blu-ray and DVD on March 26th, we’ve decided to explore the backstory behind each of the members of DC Comics’ superhero team. 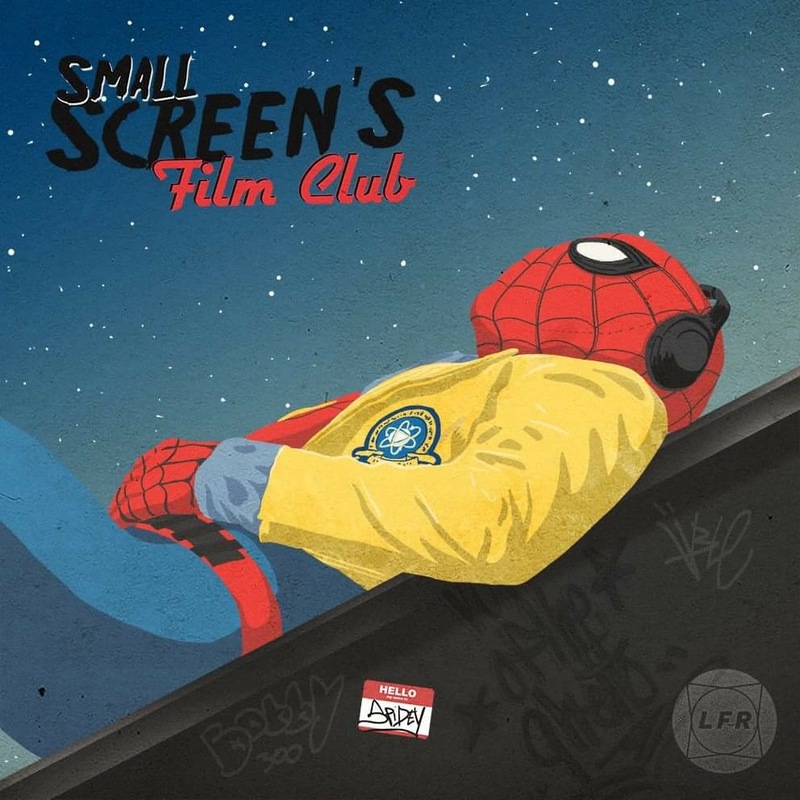 One of the original founders of the Justice League he has fought valiantly against his biggest foes like Lex Luther and General Zod while still managing to keep up with his alter ego, Clark Kent, who works at the Daily Planet alongside his girlfriend, award-winning Journalist Lois Lane. 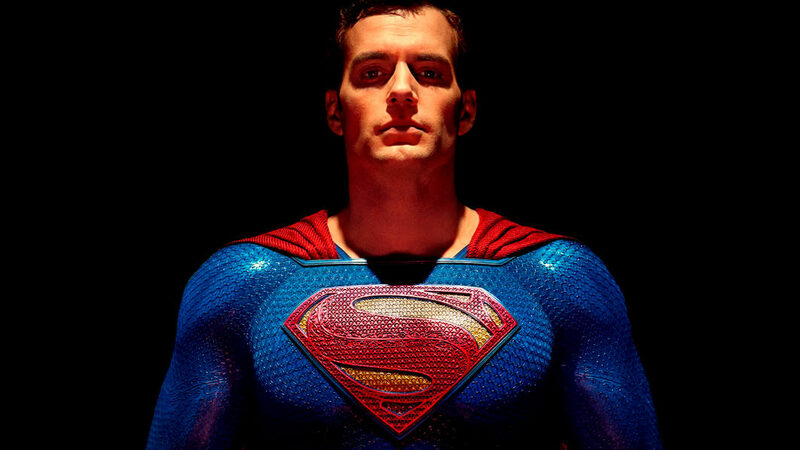 Superman is an inspirational figure to all, and with his vast powers, that are beyond those of any mere mortal, he has never stopped fighting for justice and defending those in need. 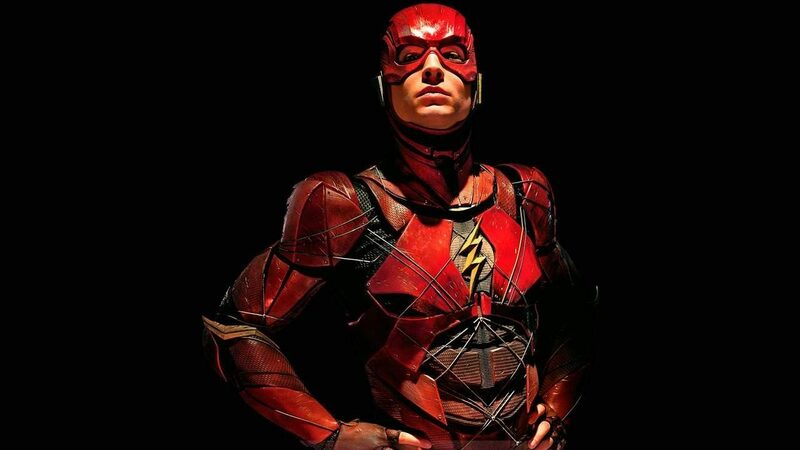 Faster than the blink of an eye, Barry Allen’s life was torn apart as a boy when his mother was murdered, and his father was falsely imprisoned for the crime. He devoted his life to proving his father’s innocence until one night in his lab Barry was struck by a bolt of lightning and the Flash was born. Called the fastest man alive for good reason, he can run on water, up buildings and can more than dodge bullets; he can pluck them out of the air. The Scarlett speedster’s incredible speed can even warp space-time itself. He first arrived to the team in a comic published in 1956 and became an essential member of the Justice League. Decades of supervillains haven’t dampened Barry’s spirits; he knows that every second is a gift, so he uses his immense power to help the innocent. 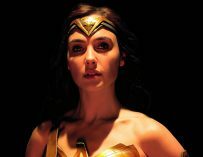 This Princess of Themyscira proves you don’t mess with the Amazons. Diana grew up on the enchanted island paradise, and when she learned of the suffering of the outside world, she left her beloved homeland to help humanity. 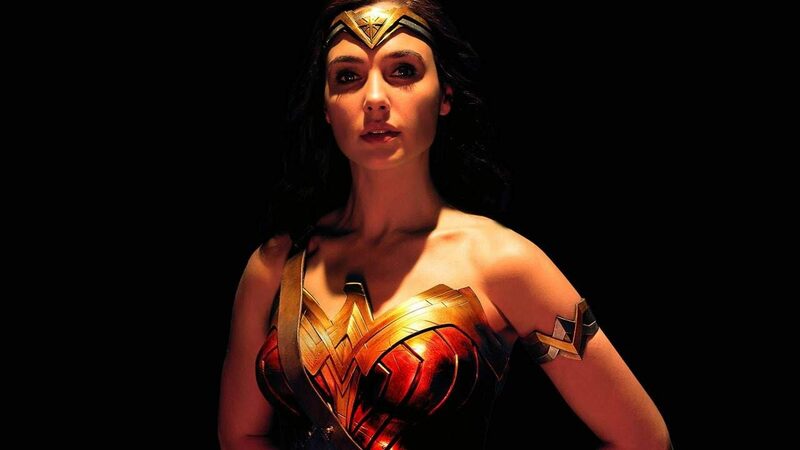 Diana’s father is the Greek god Zeus, and her mother is the Queen of the Amazons; she has god’s blood coursing through her veins, which makes her tougher, stronger and faster than mere mortals. Although trained as a ferocious warrior, Diana’s heart is filled with mercy and compassion. She wields the legendary Golden Lasso of Hestia, which is unbreakable and compels people to tell the truth. Another founding member of the Justice League, she has fought gods, monsters and more, but her hopefulness has never faltered, and she is the beating heart of the team. She will fight to the death to defend any world that needs it. Victor Stone was an all-star athlete with bright prospects, but his life changed forever when he was fatally injured in a car accident. Victor’s father, a scientist, used top-secret alien technology in a desperate final attempt to save his son’s life. Victor is always connected to the technology around him and can interface with any form of technology with just a thought. While Victor has struggled with digital life and real life he has never let that stop his desire to help others and his team. 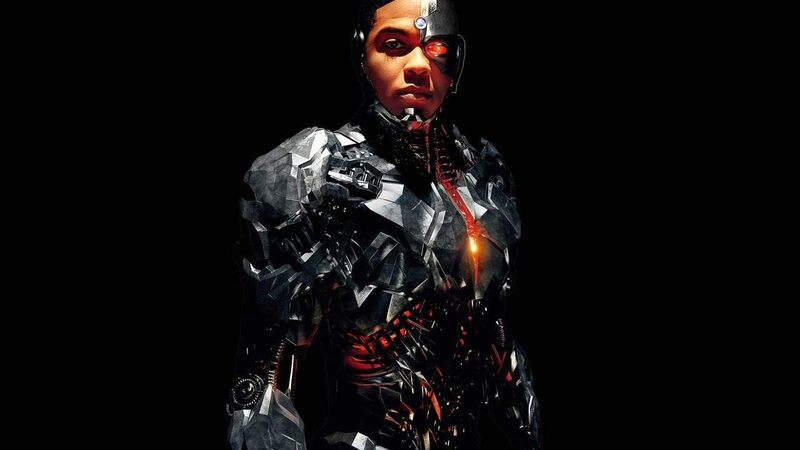 While initially hesitant to join the team, he has more than held his own since stepping up to the Justice League. 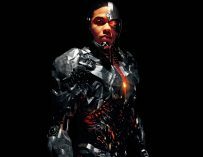 Cyborg’s determination, resourcefulness and courage have proven he is truly a high tech superhero ready to save the world. 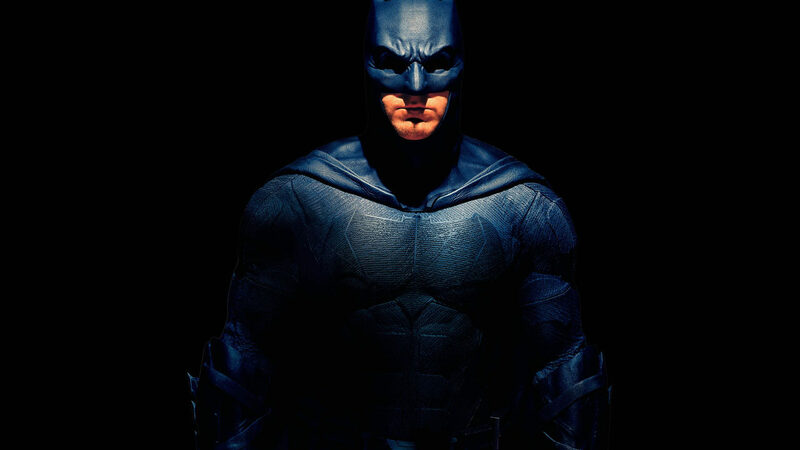 Batman has been a part of the Justice League from the very beginning and has fearlessly faced his biggest foes like Joker, Harley Quinn, Ra’s al Ghul and Penguin. He is ready to stand against evil no matter how impossible the odds. While this one-man war on crime isn’t a supernatural being, he has made himself an invaluable member of the Justice League with his physical and inner strength. Exceptional martial artist, combat strategy, inexhaustible wealth, brilliant deductive skills and advanced technology. Aquaman first appeared in the DC comic universe in 1941 and was a founding member of team Justice League. 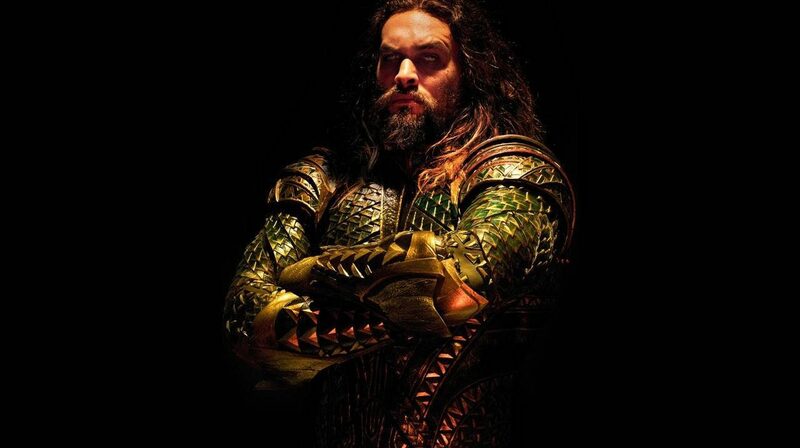 The world of Aquaman has explored powerful villains like Ocean Master and arch nemesis Black Mantra and introduced the powerful underwater Princess Mera. His larger than life presence and swashbuckling charisma bring a unique swagger to the Justice League and with his mighty pitchfork, he is ready and willing to fight for those that need it. 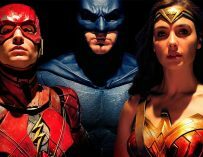 Justice League is out now on Digital Download and arrives onto 4K ULTRA HD Blu-ray™, Blu-ray™ 3D, Blu-ray™ and DVD March 26. A Steelbook is also available exclusively with HMV.